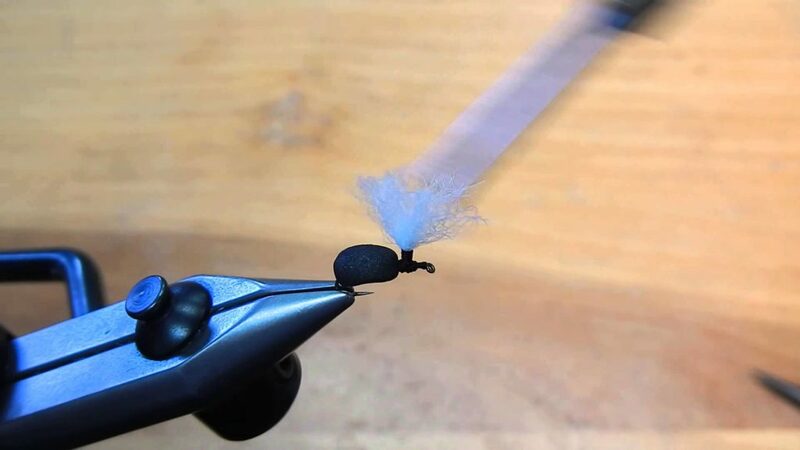 Right after Umpqua introduced the parachute ant, I was tying beetles and thought how sometimes they are hard to see. Why not put a parachute on a beetle? 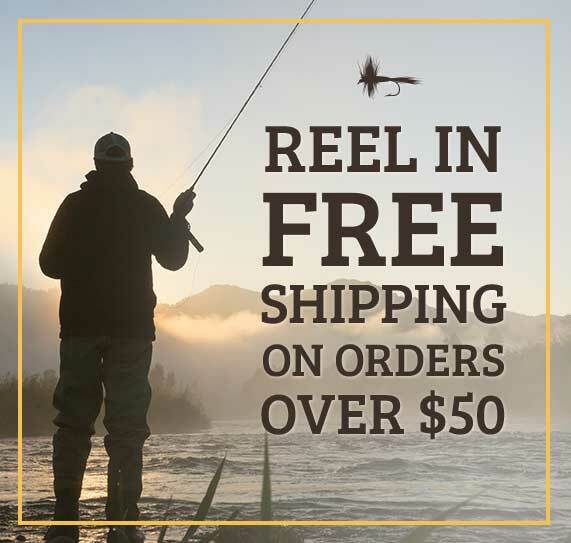 It makes it much easier to see, especially in the riffles of the Madison river. We love this area and want everyone to experience why we love it! 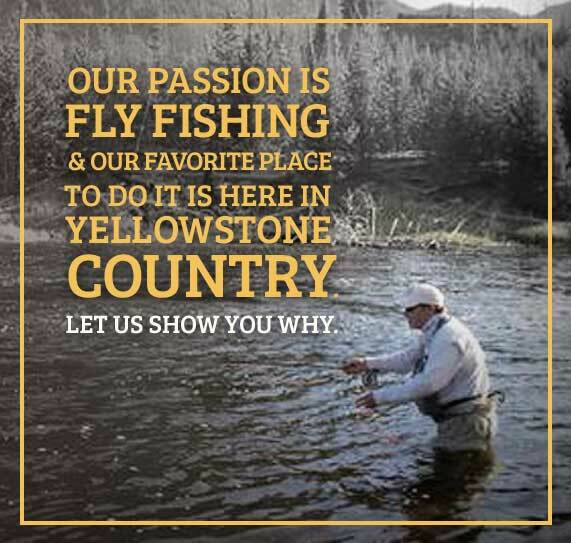 Part of our mission is to help you enjoy the beautiful trout streams of our area and experience the amazing fly fishing Montana and Yellowstone has to offer. 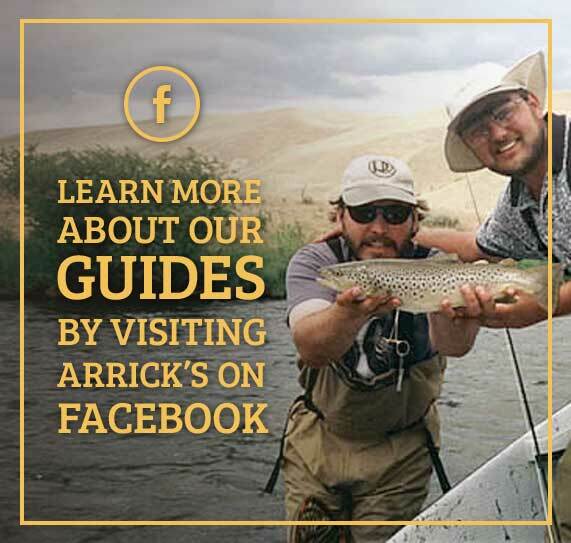 So please feel free to stop in, call, or email us with any questions or to book a guided fly fishing trip with us. We look forward to helping you!